kolaleph January 8, 2013 General Interest, The Rabbi Is In! It happened once that I attended Shlomo Carlebach’s synagogue for Simhat Torah. With me were several friends, including one – I’ll call him Morris – who claimed to be an atheist. Indeed, he had commented to me on numerous occasions, “If G*d existed, I would oppose Him!” Still, Morris attended, not because it was a /religious /thing to do, but because it was a /Jewish /thing to do. 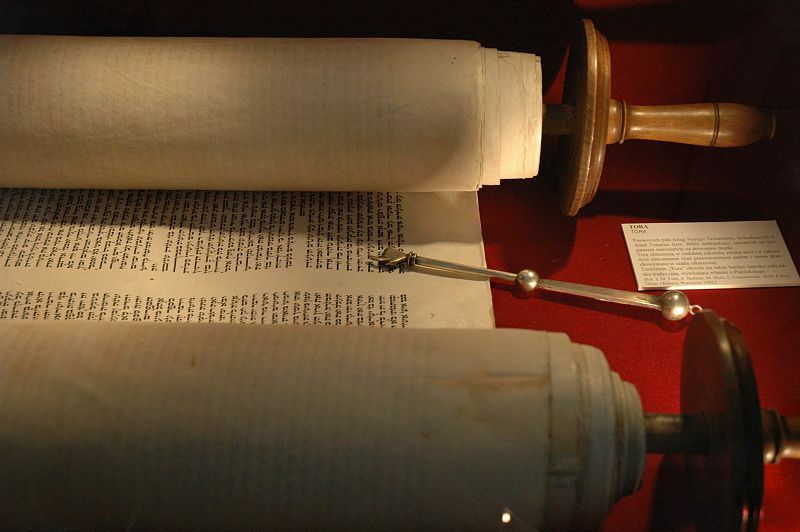 The time came for dancing with the Torah scrolls, and Morris, in his turn, was handed a scroll. He accepted it and danced with it, not because it was a /religious /thing to do, but because it was a /Jewish /thing to do. So enthusiastically did he dance that he broke three bones in his foot and did not even realize it until the next day. “Then what good did it do?” my questioner demanded. “What Mitzvah is that?” sneered my questioner. “Would that they had forsaken Me but clung to My Torah,” I said, and the rabbi teaching the class smiled broadly. Posted in General Interest, The Rabbi Is In!. Bookmark the permalink. Top 5 Kol ALEPH Posts for 2012!